Do you want to learn business mgmt? Do you want a better advisory firm? Are you a future executive? 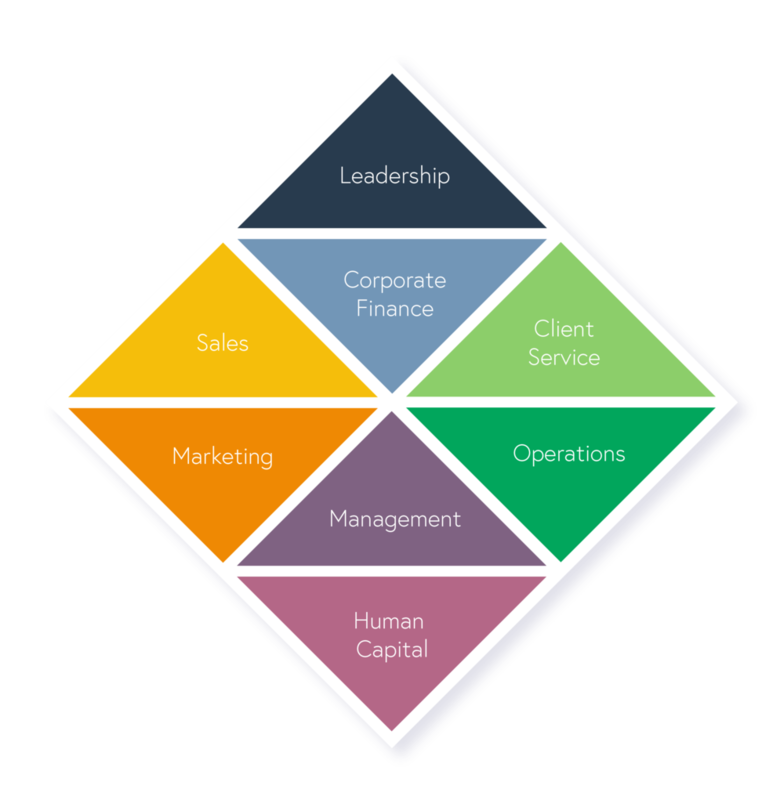 We provide online training and complimentary tools and education to financial advisors in the eight areas of business management. We have exciting new programs coming in 2019. In our case, crowd funding is to your benefit. Learn how we are solving the talent shortage by giving CFP Student Scholarships.